Welcome Allie Levy & Still North Books! 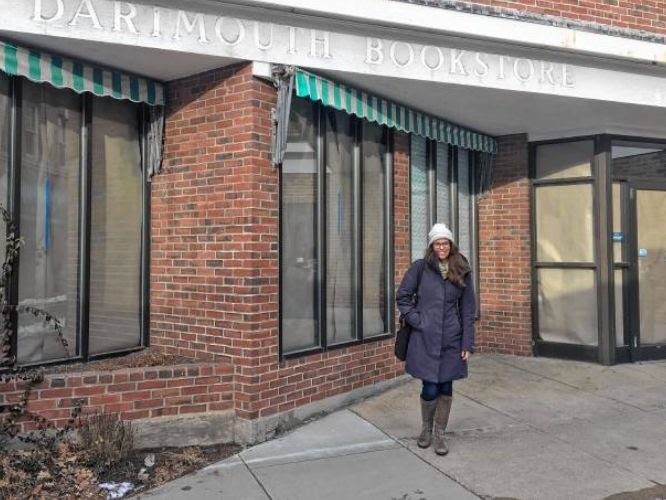 The Valley News broke the story so we can now share our excitement about Allie Levy’s plans to open Still North Books in part of the former Dartmouth Bookstore space! Penny and I met Allie, a Dartmouth graduate, last fall and were immediately impressed with her energy and vision. Still North will be a hybrid bookstore/bar/cafe and complement Left Bank Books in Hanover and what we have here in Norwich. Independent bookselling can be a collaborative business and we are pleased that there will once again be a store in downtown Hanover. The Norwich Bookstore will continue to serve the Upper Valley with events in the store and around the region.